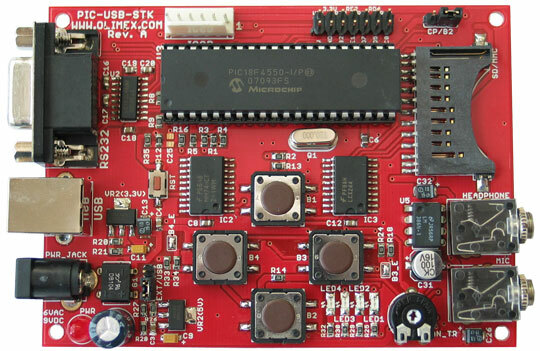 This is a starterkit which allows you to explore all the capabilities of the PIC18F4550 and Microchip's USB firmware. 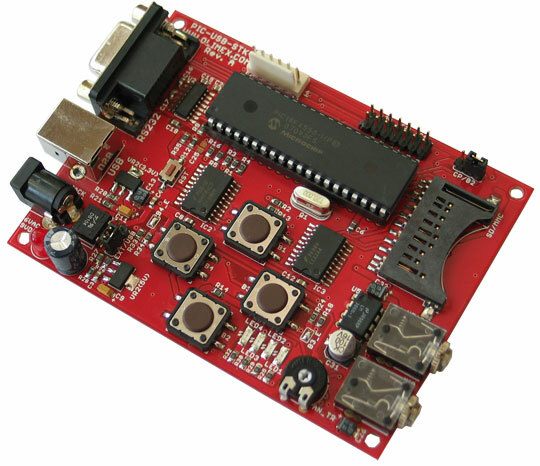 The software examples include: a USB HID mouse which allows you to move the mouse cursor with the four buttons on the board, a USB Mass storage device on a SD-MMC card simple adds a USB disk to your computer, a USB to RS232 converter - all the firmware is under your control and ready to be customized and embedded in your next application. 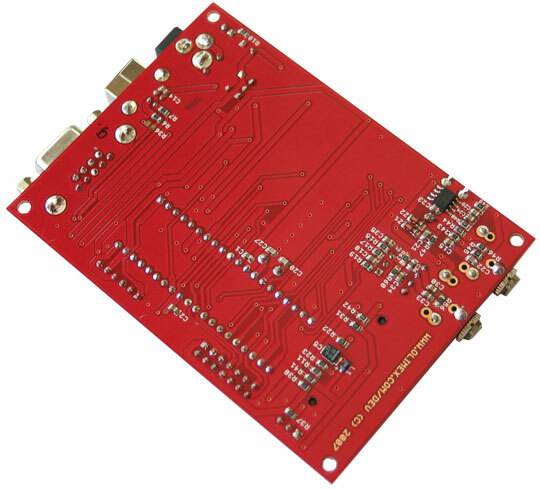 The debugging is In-Circuit through an ICSP connector, the free available ports are available on the EXTension connector. 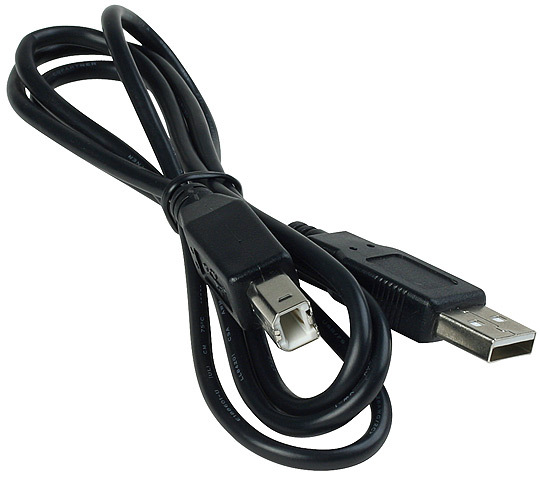 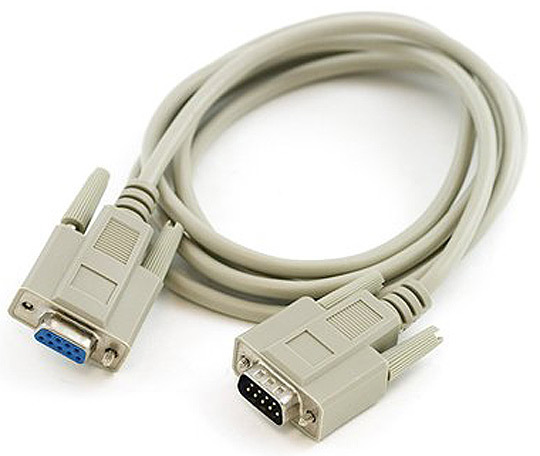 USB 2.0 type B connector allow board to be interfaced to PC host.